It’s Not Unusual, I Who Have Nothing, What’s New Pussycat, Green Grass Of Home, to name but a few of the tracks performed. This Tom Jones tribute artist continues to bring down the house where ever he performs. The next best thing to the real Tom Jones. Home and abroad! Available for both lookalike and soundalike work. 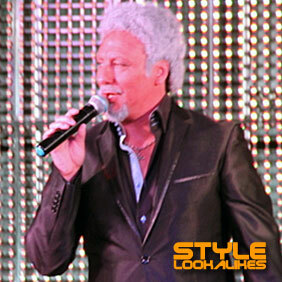 Call Style Lookalikes for this outstanding Tom Jones Lookalike and tribute act.